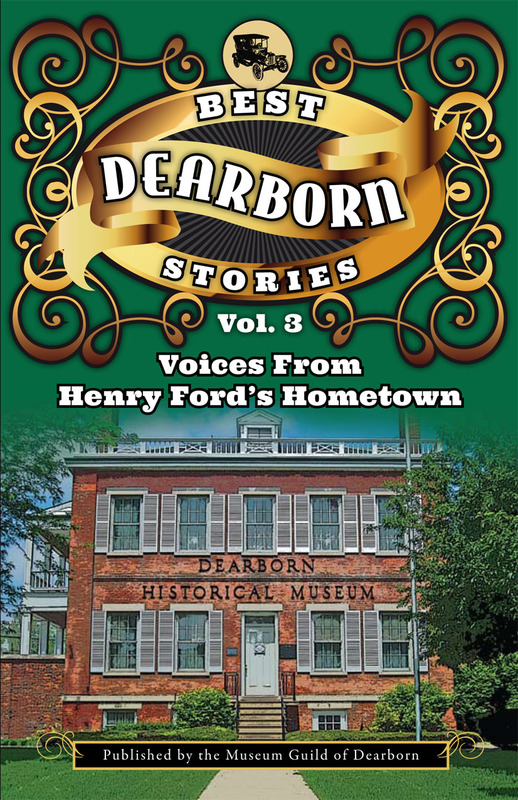 Come one, come all to the unveiling of the latest in the Best Dearborn Stories Series. There will be a book III signing on Sunday December 8th at Sacred Heart Parish Hall from 2 to 5 p.m. Books will be on hand for purchase and you will have a chance to meet many of the authors and have them sign your book. If you can’t make it, books are available on the Museum’s website at https://thedhm.com/museum-store-2/ or at the Museum office at 915 Brady Street. Hope to see you at the book signing.